We find stocked with high-quality wine, including Red Wine, Mixed Wine, and White Wine. The wine subscription gifts we pick include wine from California Wine Country, International Wine Country, and Oregon Wine Country. Why this gift: The Gold Medal Wine Club is one of our favorite wine subscription companies. These high-end pinot noirs are made in small lots by small wineries in California. These hidden gems are rarely seen outside of wine country. 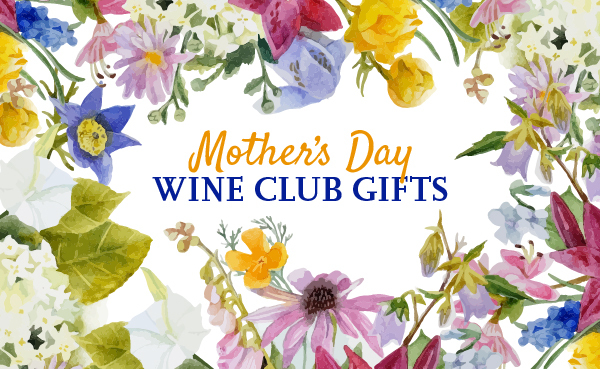 Choose from two- or four-bottle gifts delivered monthly, every other month, or quarterly. For 10 years we've been reviewing wine of the month clubs. If you'd like to learn more about this wine club gift, please read our full Pinot Noir Series review. Why this gift: The Gold Medal Wine Club is one of our favorite wine subscription companies. These high-end wines are made by the tiniest wineries in California, by American Garagistes. Too small for distribution, you'll never find these hidden gems in a wine store outside of wine country. Two- or four-bottle gifts delivered every other month or quarterly. For 10 years we've been reviewing wine of the month clubs. If you'd like to learn more about this wine club gift, please read our full Garagiste Series review.